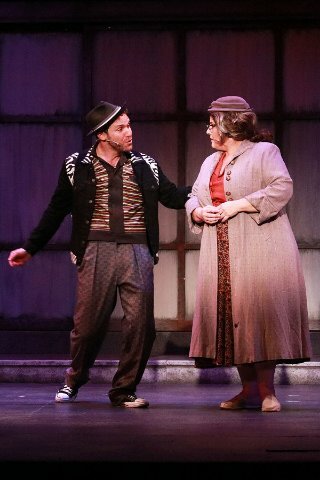 (Photo by Alberto Romeu) Huey Calhoun (Eddie Egan) argues with his mother, played by Margot Moreland. Huey (Eddie Egan) and Felicia (Gabrielle Graham) are in the midst of an emotional moment. 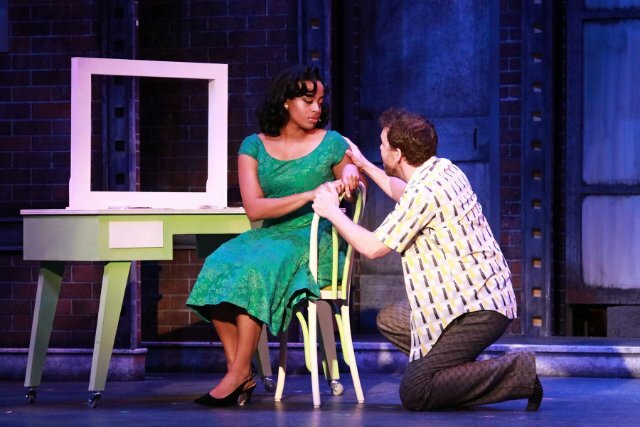 About a year ago, Ft. Lauderdale-based Slow Burn Theatre mounted a dynamic production of the highly-charged, Tony-winning musical, Memphis.